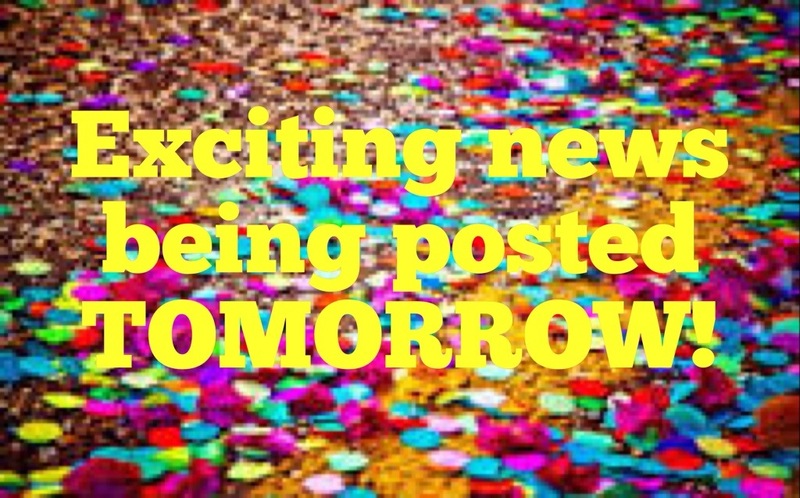 Come back tomorrow afternoon for the announcement! This entry was posted in Serendipity News! and tagged brides, engagement, event planning, northern ohio, planning, southeastern michigan, wedding planning, weddings. Bookmark the permalink.